One thing that I love about autumn is snuggling on the sofa with a hot chocolate watching TV. I really don’t know what I would do without my smart TV. It has given me Netflix and recently Amazon Video. If you don’t have a smart TV you really need to get one. Panasonic UHD 4K TVs are some of the best on the market. Once Upon A Time Based on fairytales and some Disney films. Everyone loves a bit of Disney. C'mon if you say that you don't, you're just lying to yourself. 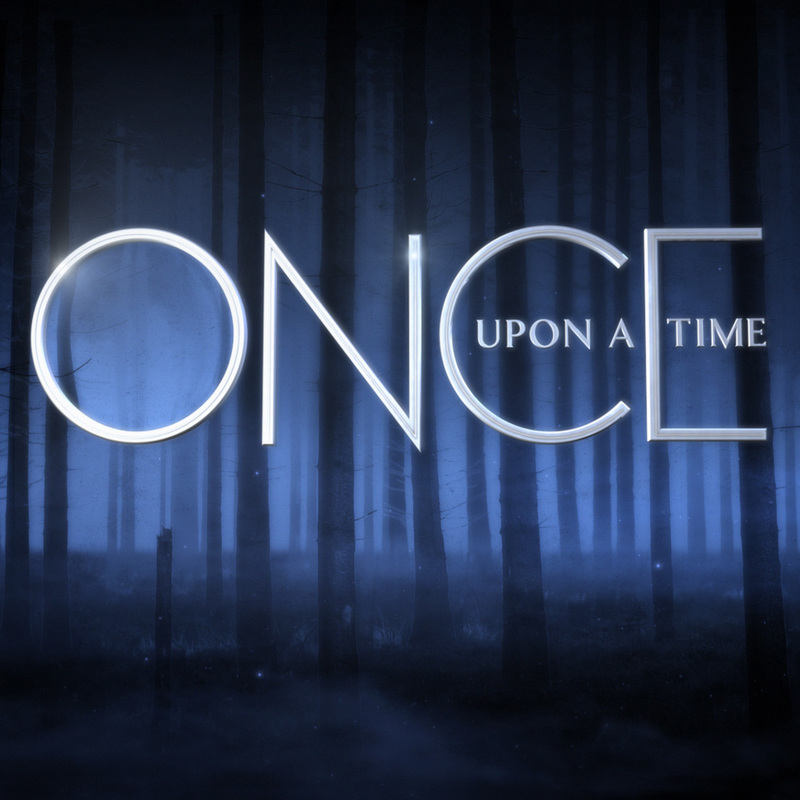 Once Upon A Time is one of my guilty little pleasures. It is a cheesy, feel good show. With lots of twist and turns and eye candy. Once you’ve watched one episode I guarantee you, you will end up binge watching every season. 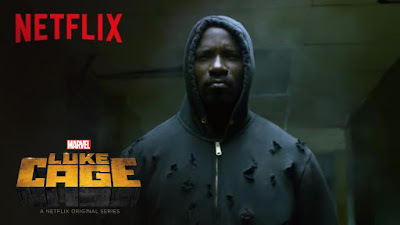 Luke Cage If you have watched Jessica Jones then you will know about Luke Cage. Netflix spoils us with Marvel shows, they are really owning the superhero scene at the moment. Daredevil, Jessica Jones now Luke Cage. A ex con from Harlem,who was wrongly imprisoned and experimented on which ended up with him having skin like steel and super powers. I’m looking forward to finding out more about him during the 13 episodes. Lucifer Lucifer Morningstar is bored of being Lord of Hell. So he leaves his throne and heads to L.A. Where he owns an up market nightclub called Lux. 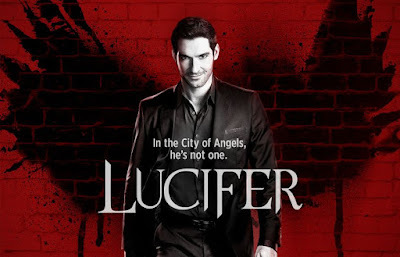 During the show we watch Lucifer get into all sorts of mischief. You will laugh and also be prepared for a few shocks along the way. The Apprentice The show that has blessed us with classic one liners and erm Katie Hopkins. Thursday nights are never the same without an hour of watching people make the most stupid decisions ever. 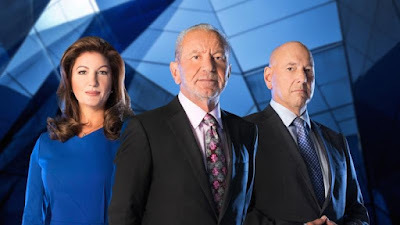 Then get their egos put back into place by Sir Alan Sugar. 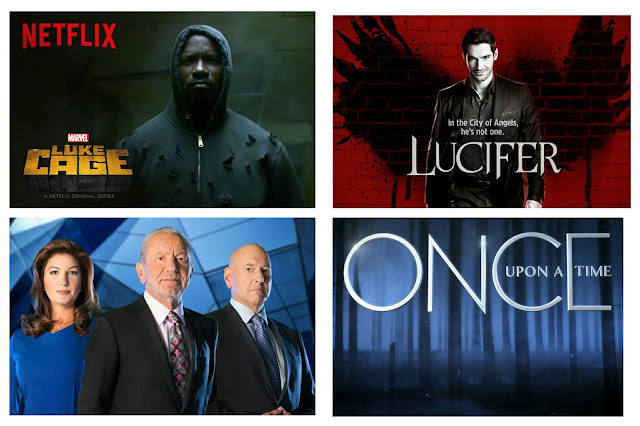 What shows are you looking forward to this autumn?